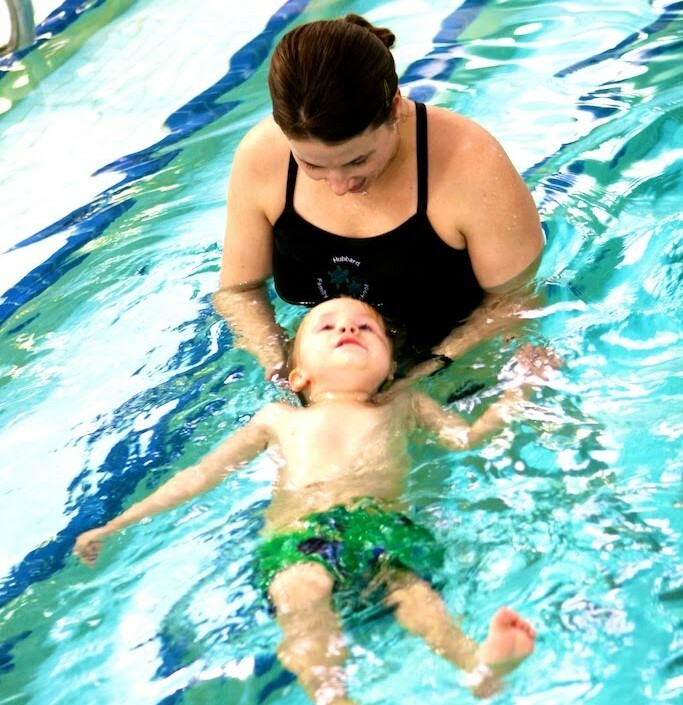 Survival swim lessons, like ISR, are often compared to swim school classes like those at Hubbard. Here are the main differences. 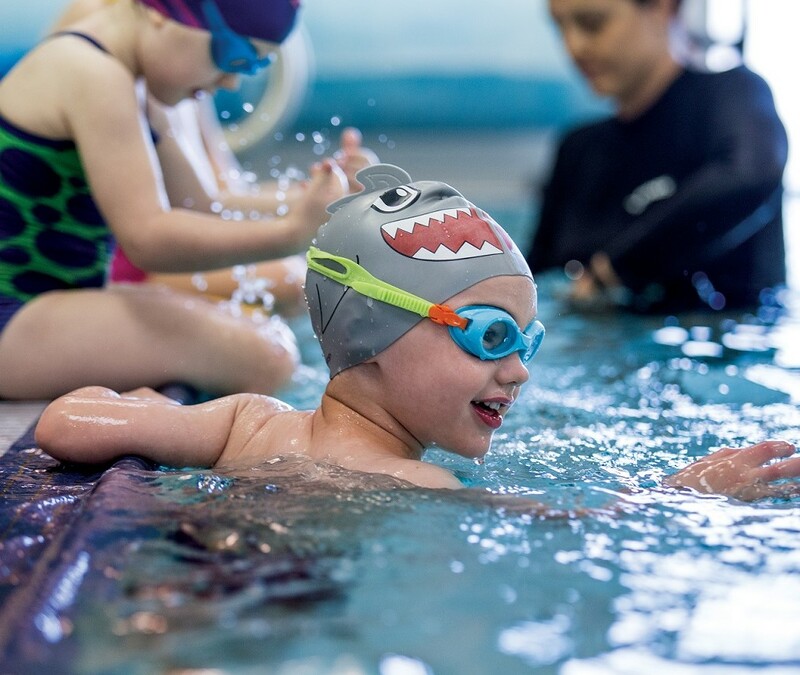 Swimming lessons paired with positive and safe swimming activities at home can turn any fear of swimming into a love for the water! Pool safety isn?t just for the summer. 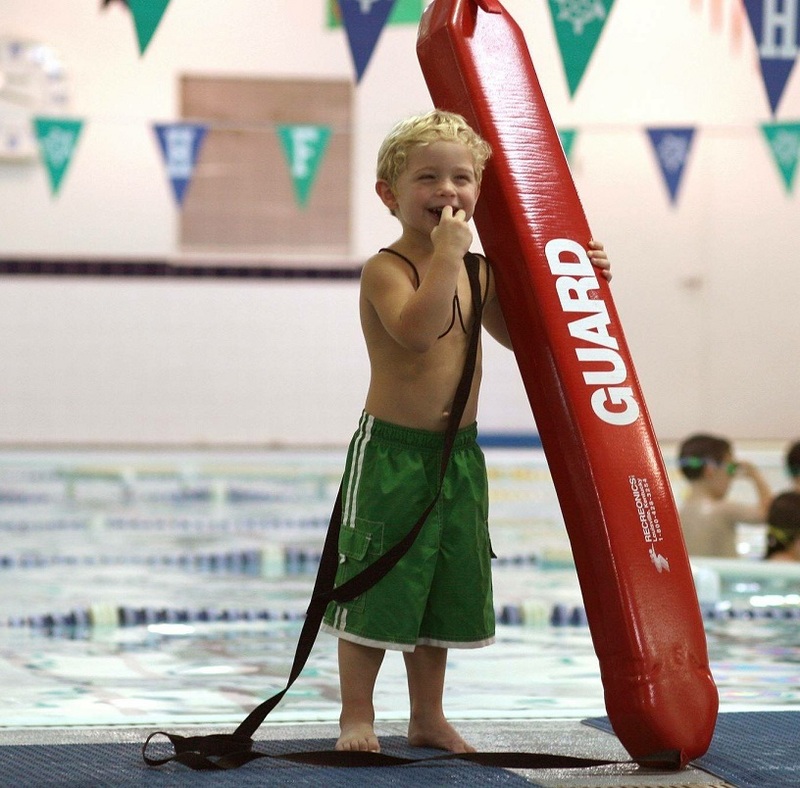 Practicing good proactive pool safety year-round is the responsibility of every pool owner. Here are 4 pool safety tips for the colder months. 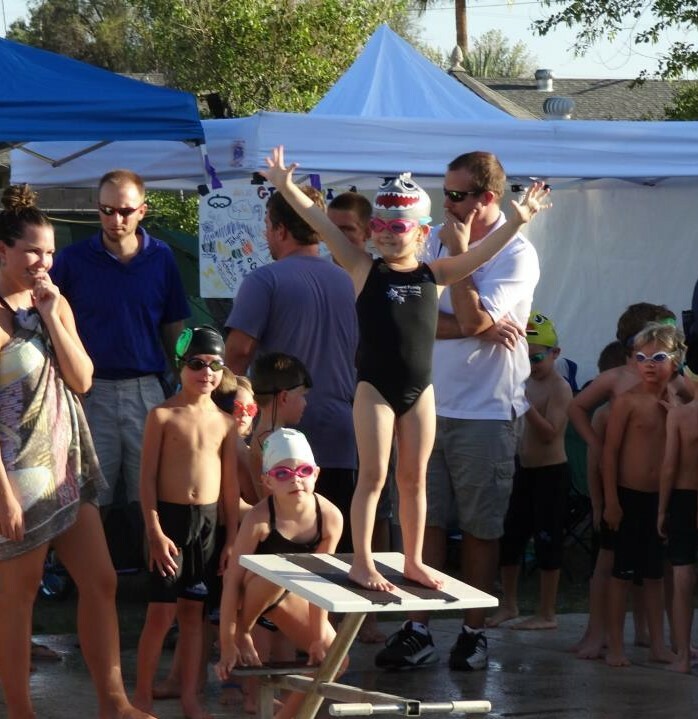 When the weather gets too chilly for outdoor swimming or activities, kids still need to get their exercise. Active kids sleep better, focus more attentively in school, interact more effectively with others, and stay strong and healthy. 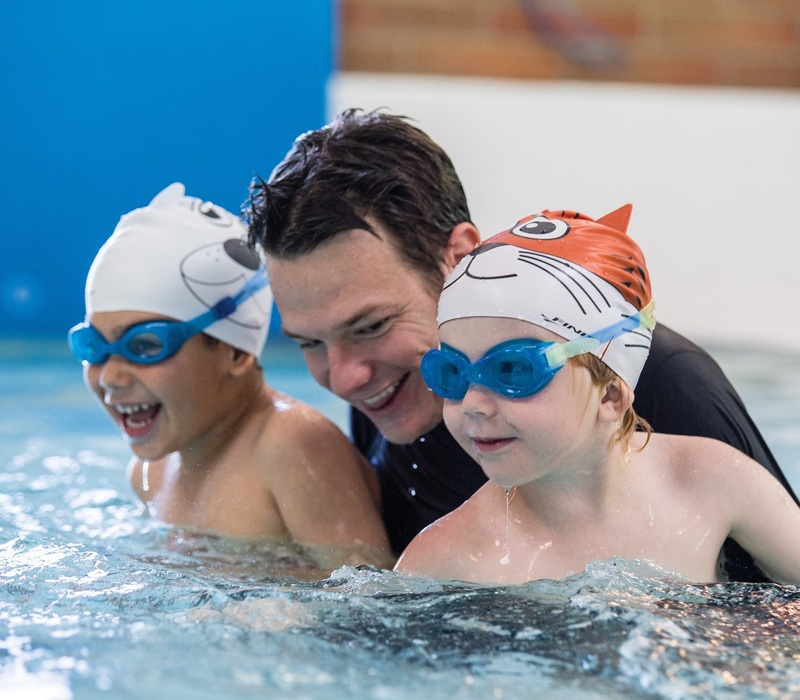 Did you know your little snappers and jellyfish can practice swimming skills at home? Even when there's no pool, your goldfish and hammerheads can still put into practice what they learn during swim lessons. This summer, there's something special to be watching out for. In August of 2016, the city of Rio de Janeiro in the South American country of Brazil will be hosting the Summer Olympics. 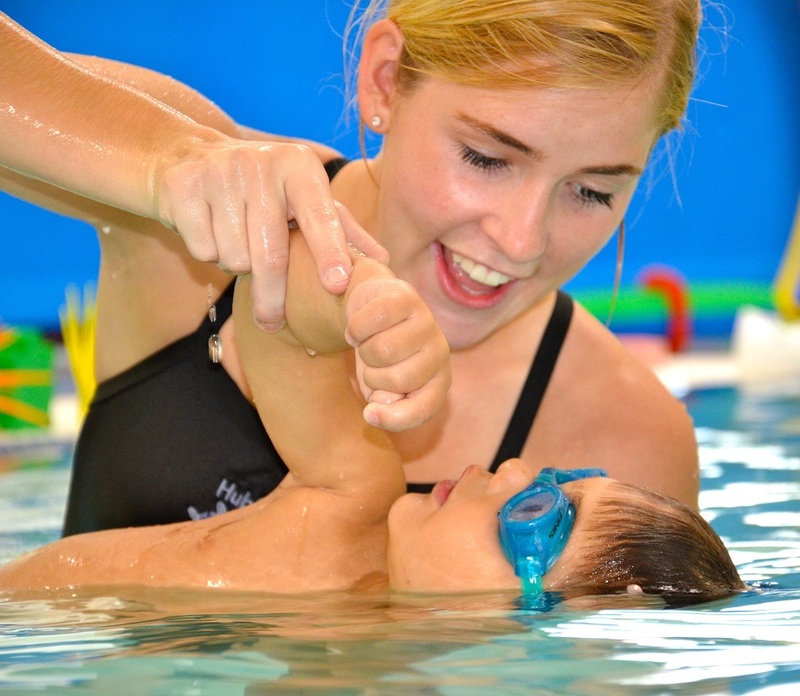 Are you interested in swim lessons for your children? Wondering where you should enroll them? 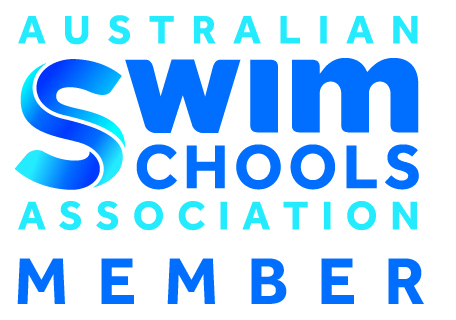 There are different venues that teach swimming, and each of them is different. When you become a parent, there are many questions you start having about every subject under the sun where your baby is concerned. 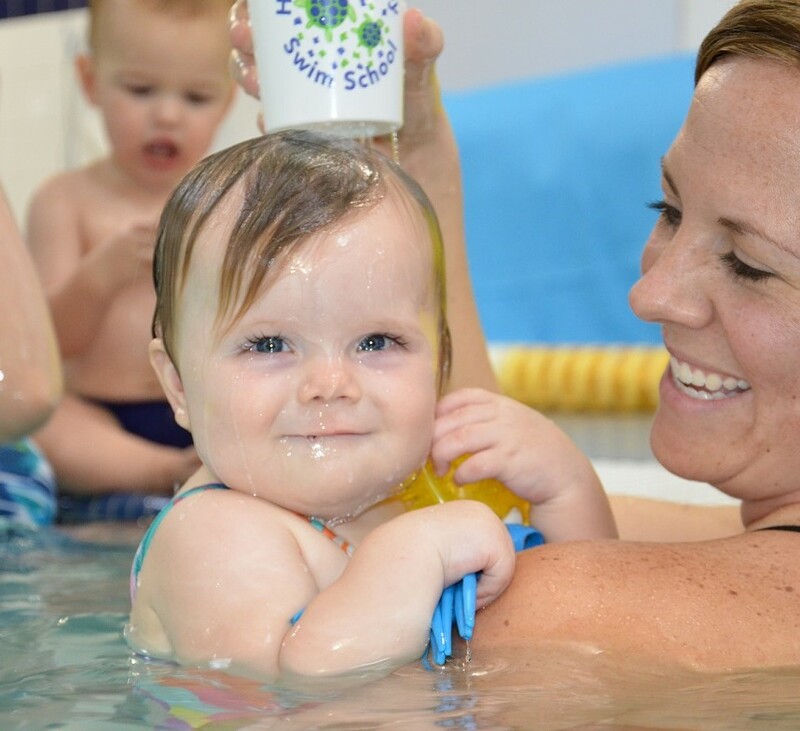 Perhaps you've heard other parents talk about their babies' swim class and it's got you wondering: Is this something I should try? There are so many different activities you can get your kids involved in when they are young. 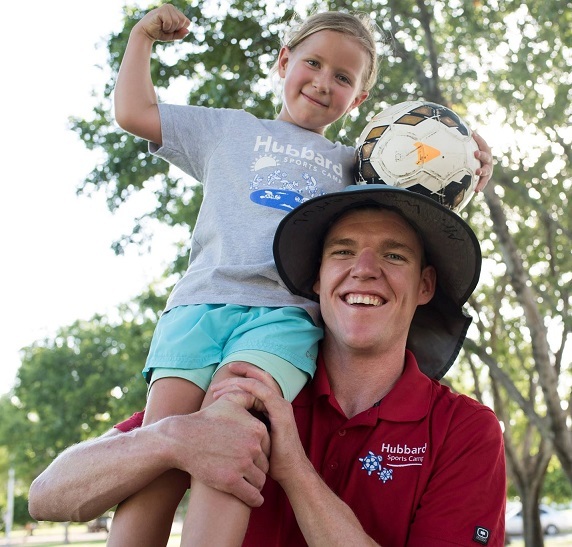 From all of the school sports programs to the after school endeavors that your children have an interest in, sometimes they may leave you wondering just how worthwhile most of them are. If you'll be heading out on vacation soon, one of the fun things your kids are guaranteed to want to check out immediately will be the hotel pool or beach.